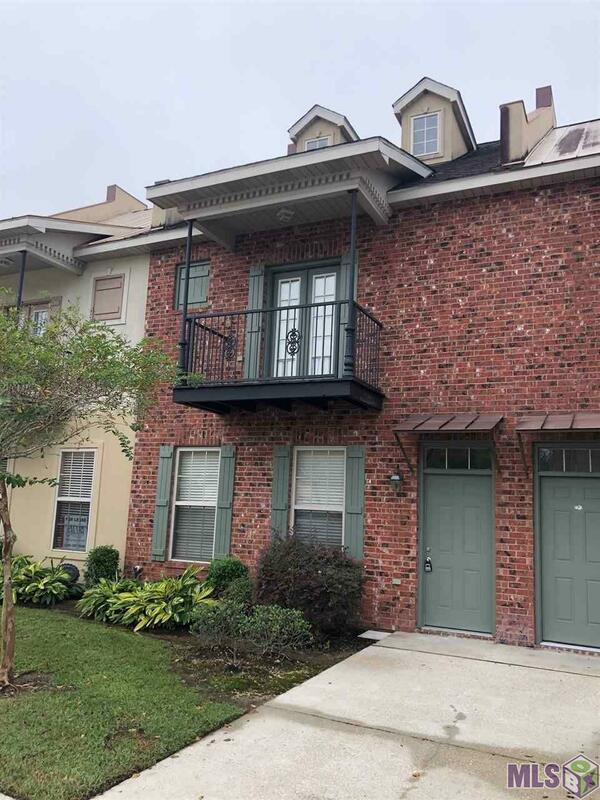 Nice unit located in a great gated community condo complex, conveniently located to many amenities, LSU, Downtown, I-12 and I-10. 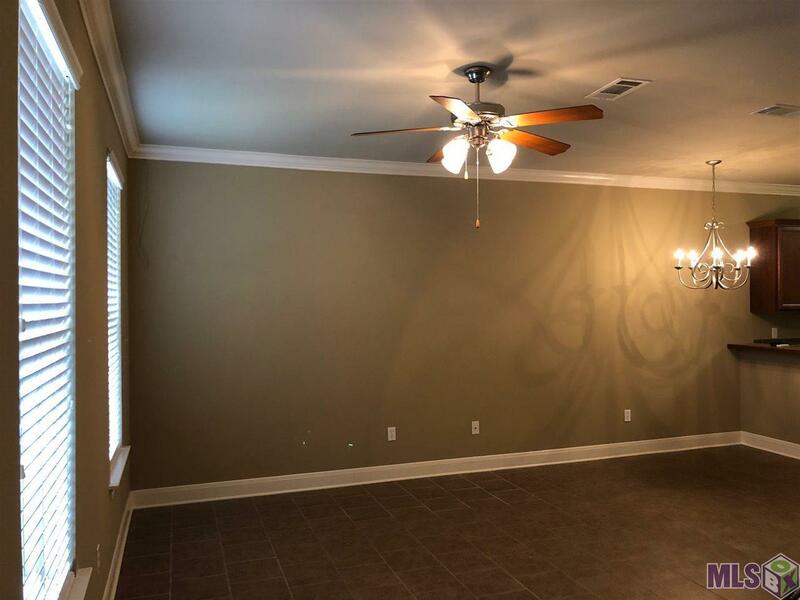 Well designed 2-story floorpan, 3 bedrooms with 3 full bathrooms, enclosed double garage, rear patio area, and all appliances included. 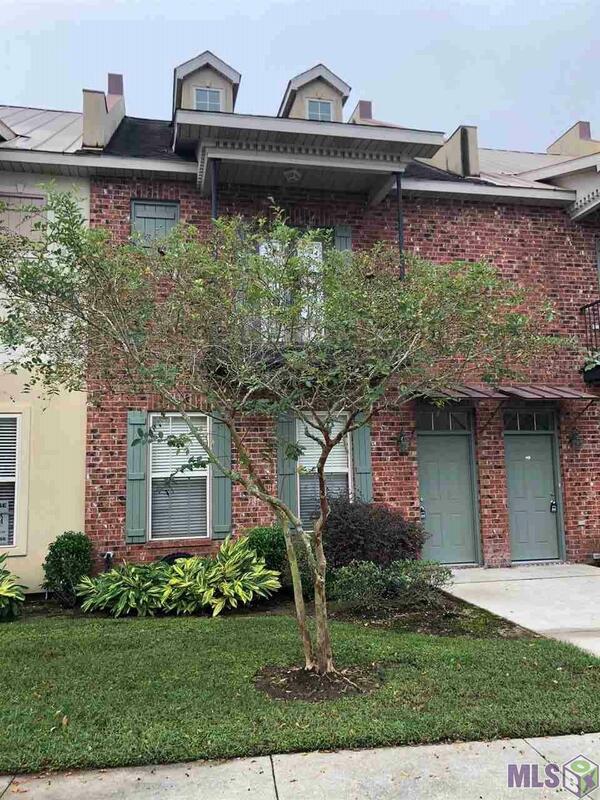 Do not miss out, schedule your viewing appointment today! *Structure square footage nor lot dimensions warranted by Realtor. 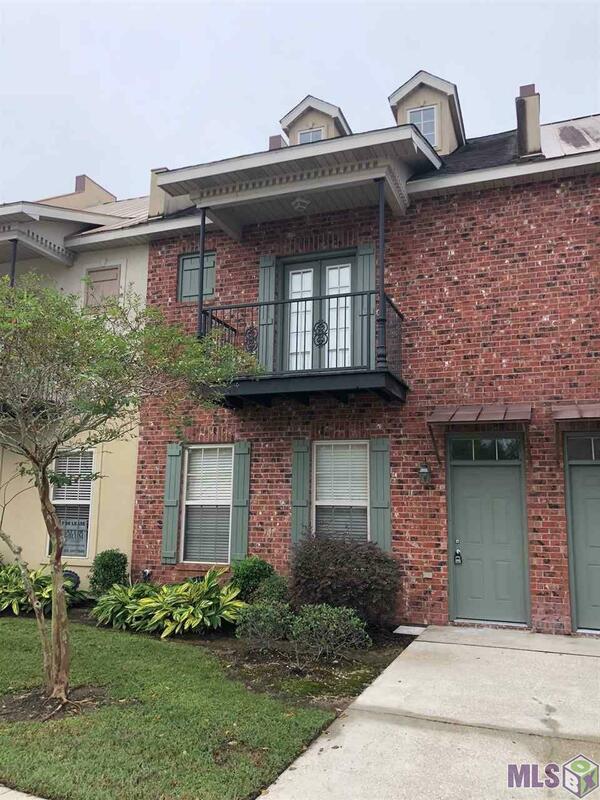 Exterior Features Balcony Landscaped Patio: Covered Porch Storage Shed/Bldg.